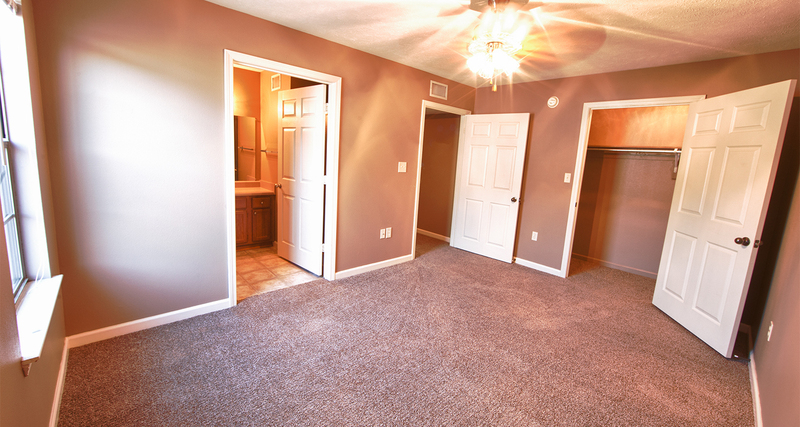 Conveniently located along Dave Ward Drive, Brentwood Apartments offer contemporary apartment homes in 1 and 2 bedroom floor plan options. 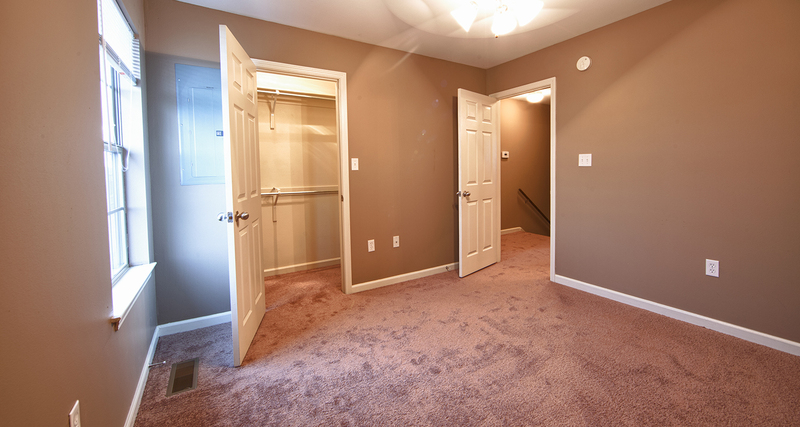 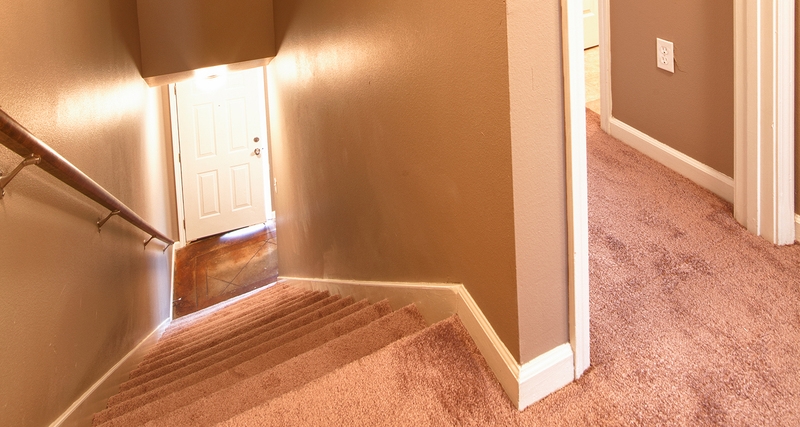 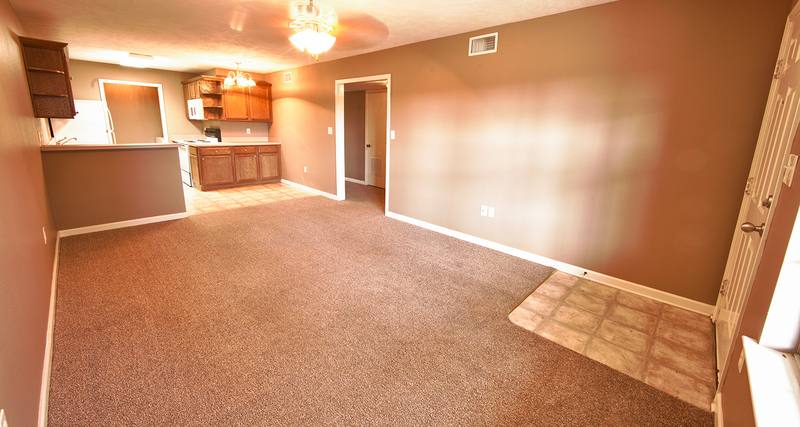 2 bedroom townhomes are also available for a more modern, upgraded feel. 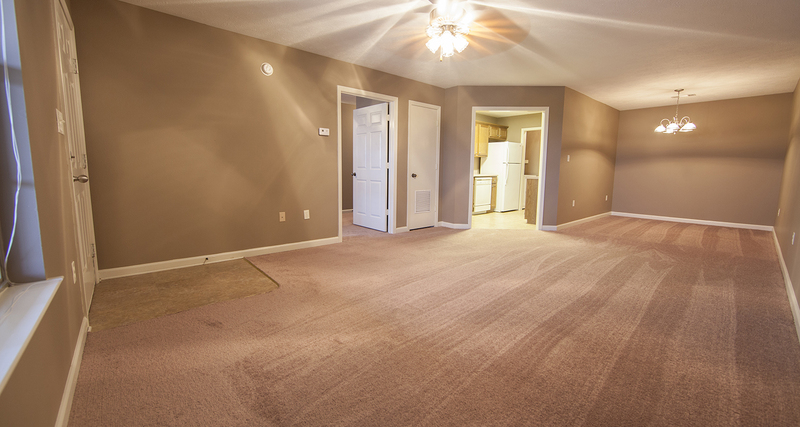 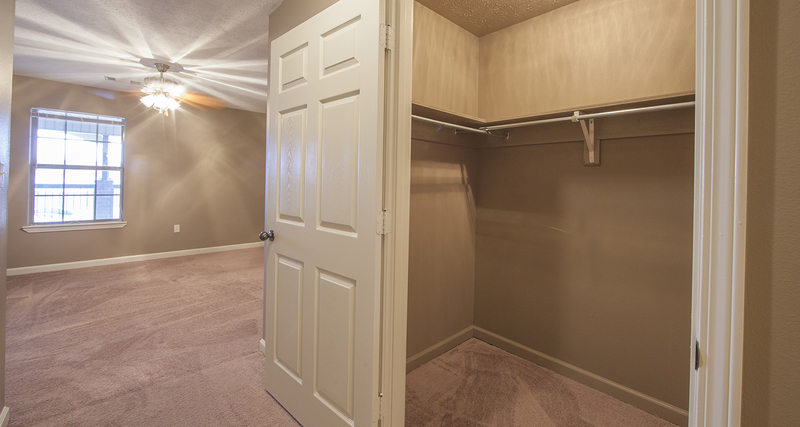 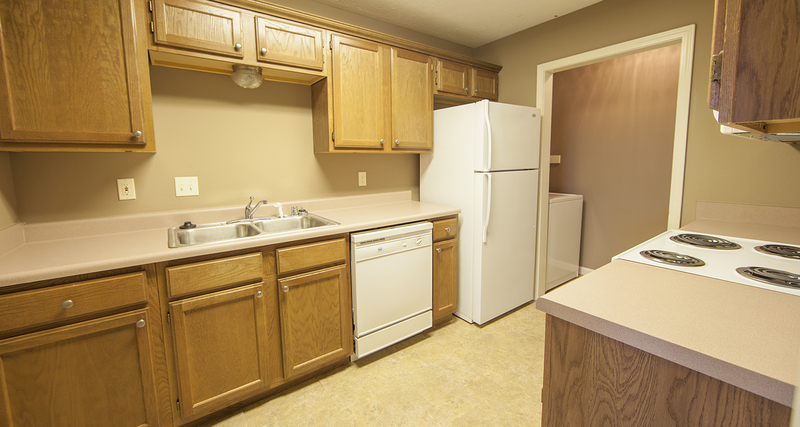 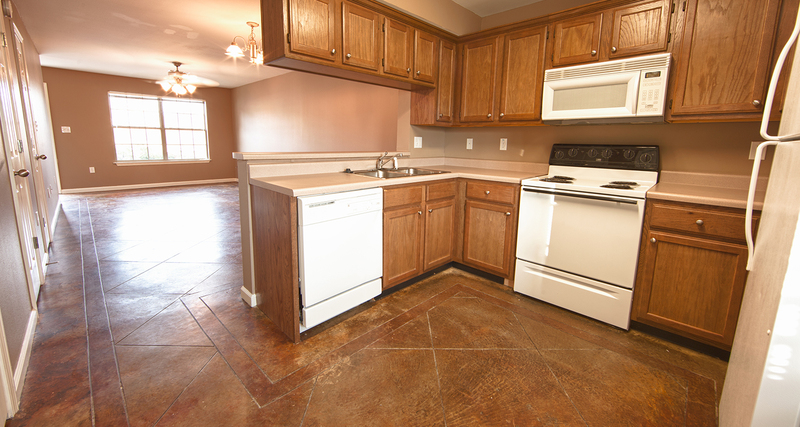 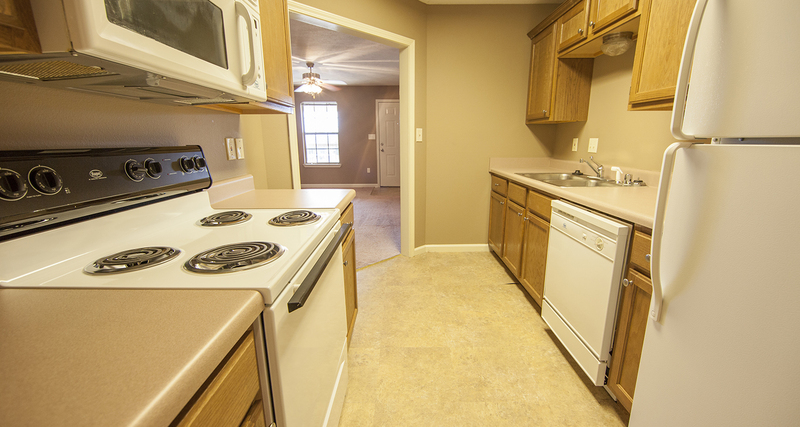 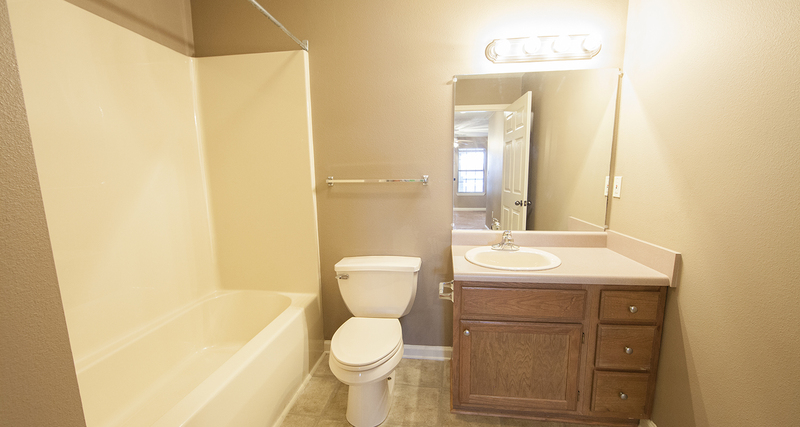 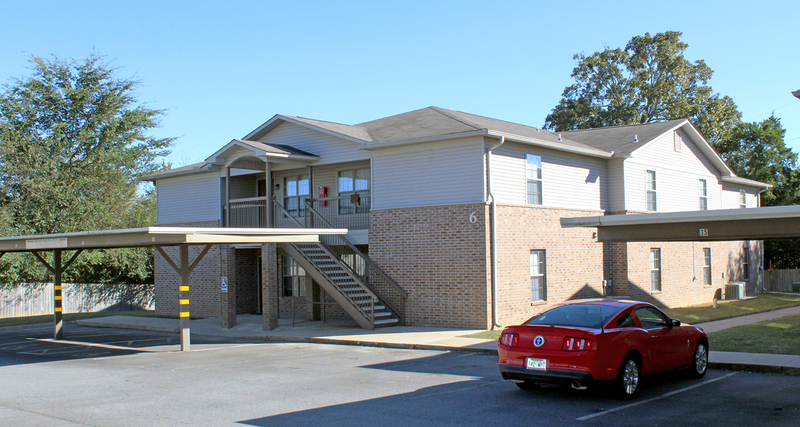 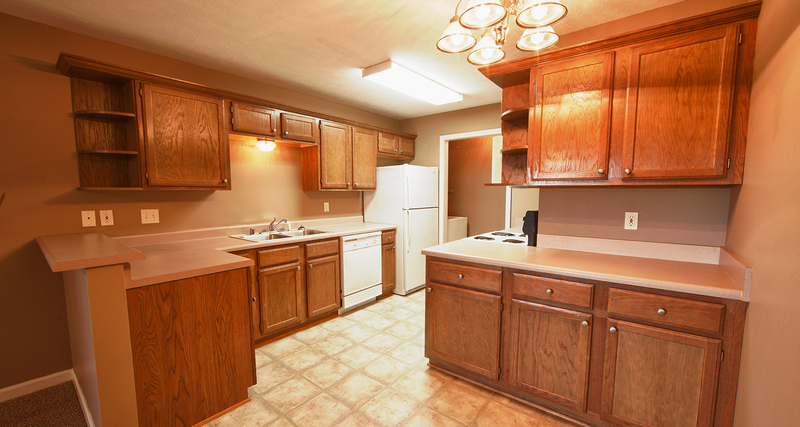 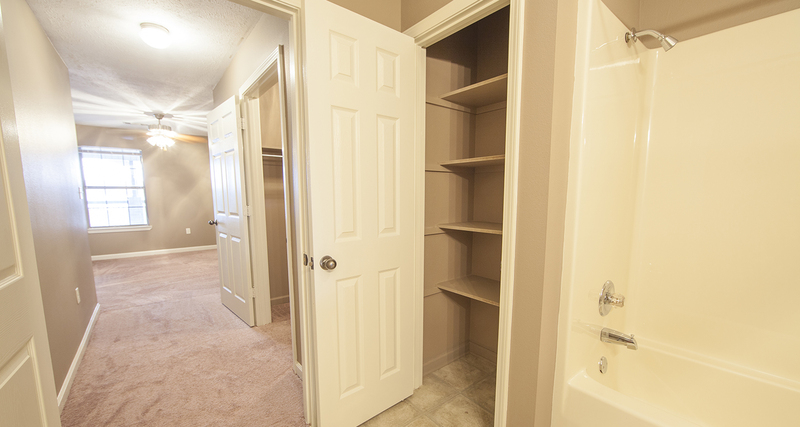 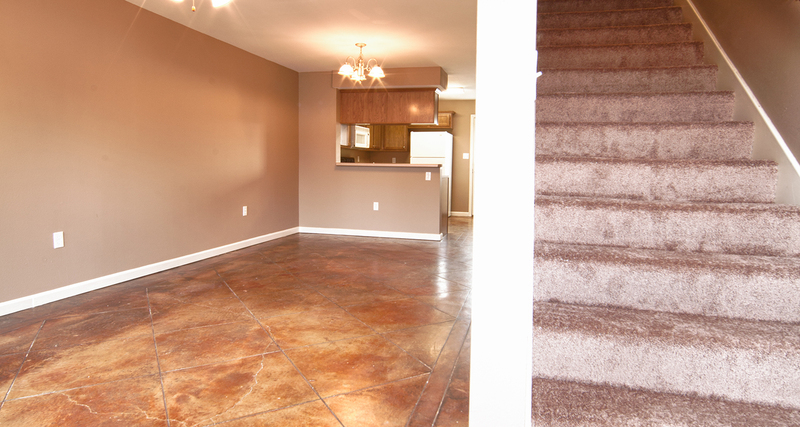 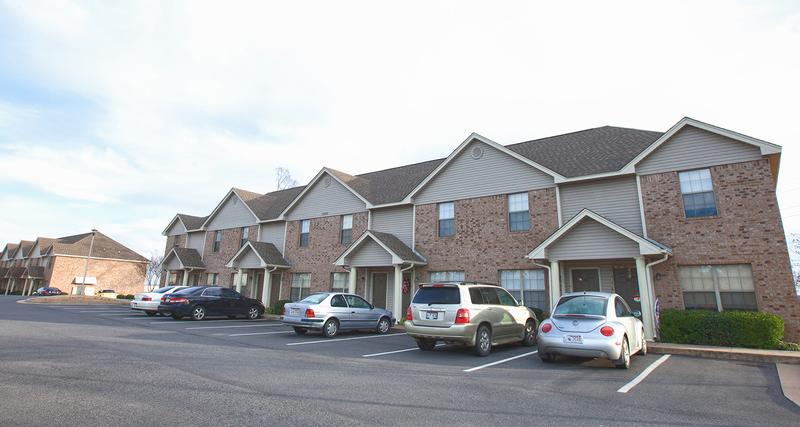 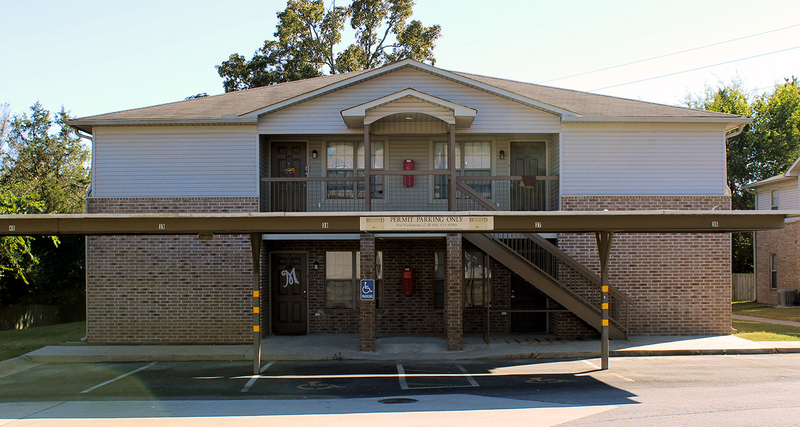 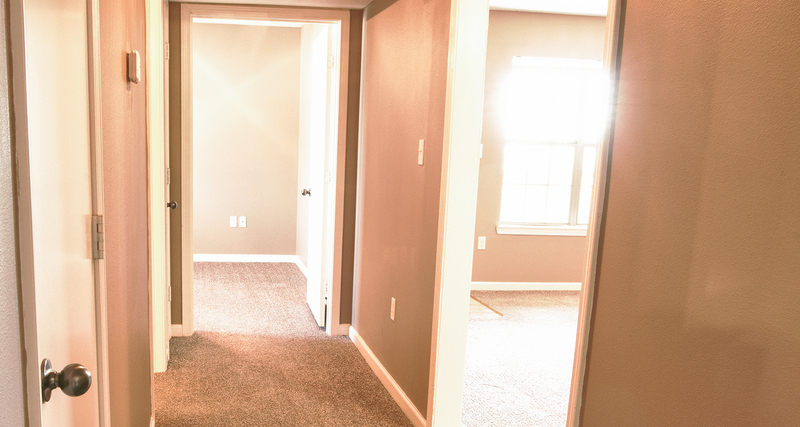 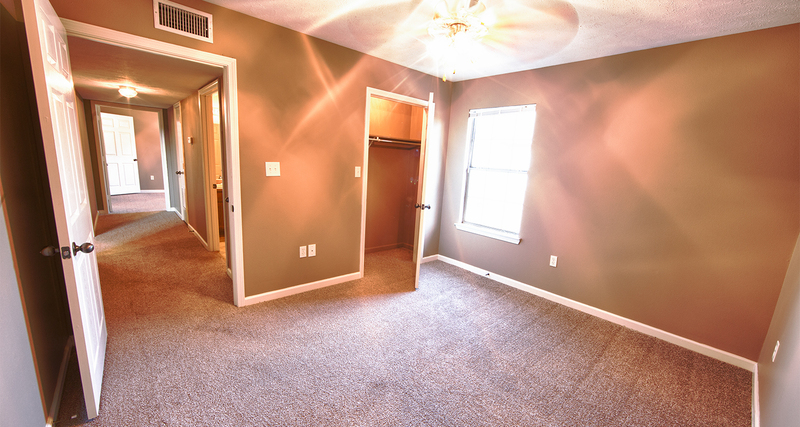 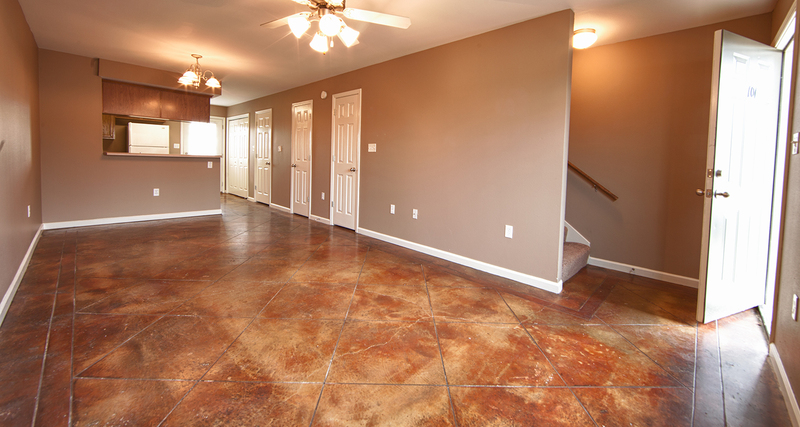 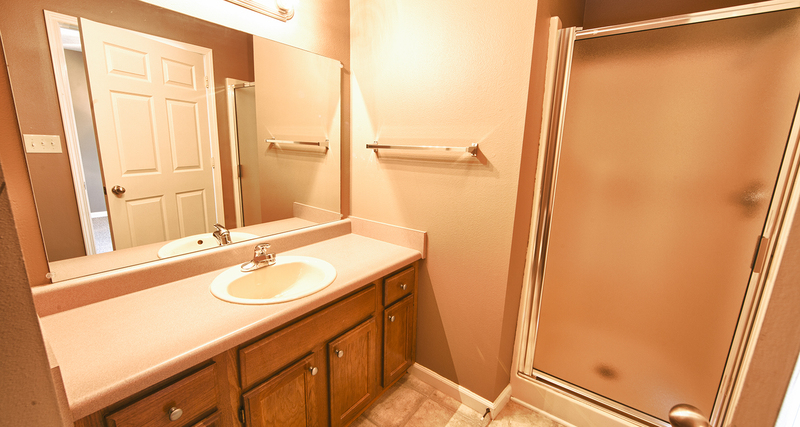 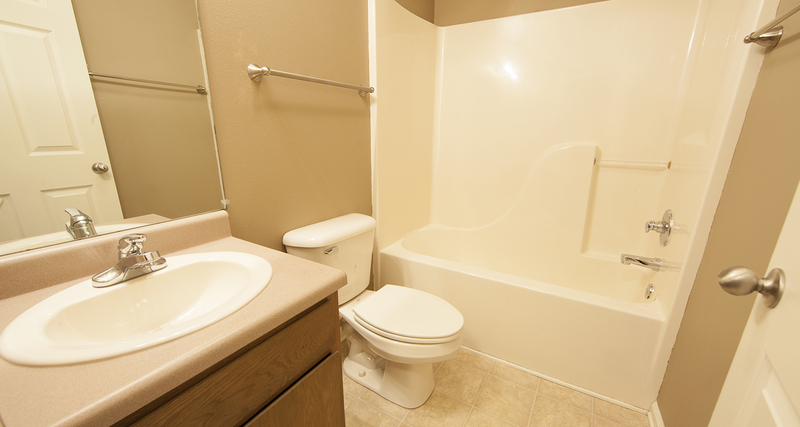 Our apartment homes feature the amenities you are looking for in your new home, such as full-size appliances, walk-in closets, beautiful wood cabinets, stained concrete floors (in select units), and more.